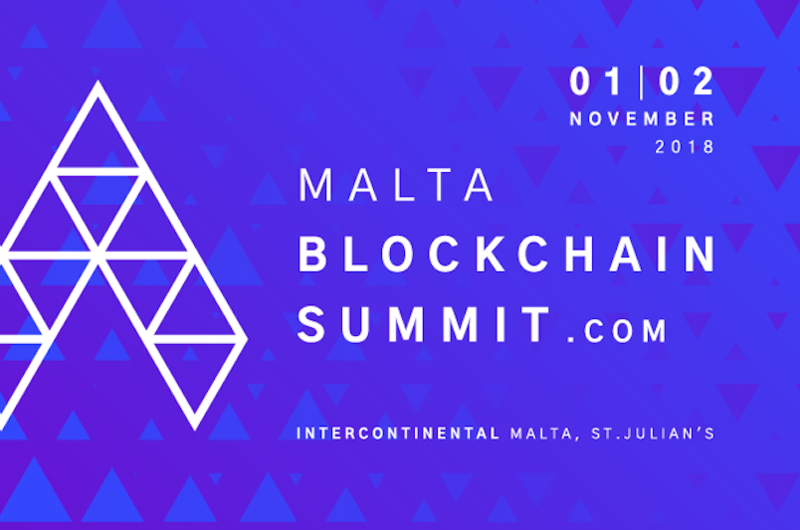 What is Malta Blockchain Summit? Malta is quickly becoming a hot spot for everything blockchain. One of the reasons for this is, of course, the government’s lax attitude towards regulation of the cryptocurrency market. This has led Finance and OKEx, to two of the biggest cryptocurrency exchanges, to move to the island, which has now been dubbed Blockchain Island. 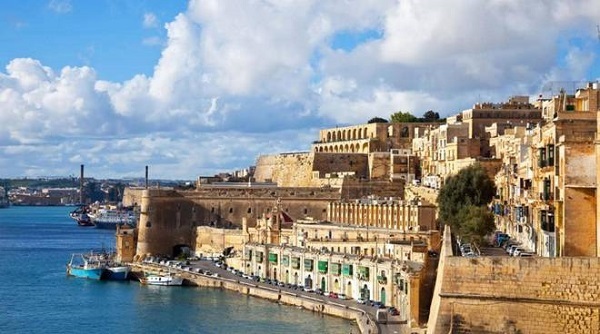 Malta Blockchain Summit is set to be one of the biggest conferences centered around blockchain technology, digital ledger technology, and cryptocurrency. 300 different companies will be sponsoring the event and exhibiting the latest cutting-edge technology there. 100 speakers will be sharing their knowledge and findings from their research. 5000 delegates will be attending the event to learn from the speakers, interact with the sponsors, and network with their peers in the industry. Needless to say, this is an event not to be missed. There will be ample opportunity to participate in fascinating discussions about the future of the economy. You will also be able to either witness or participate in the Hackathon that will be held at the event. If you are working on your own ICO, there will also be an ICO pitch where you will be able to connect with potential investors. 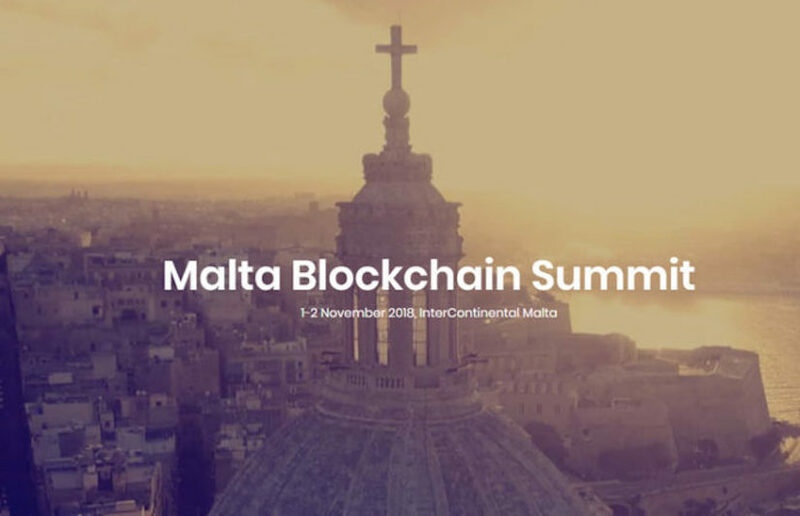 The Malta Blockchain Summit takes place on 1-2 November 2018 at the InterContinental hotel, St George’s Bay, St Julians and is actually four conferences in one. Each of the four conferences will focus on the separate aspect of the blockchain space. the first conference will look at government and regulation. the second conference will cover marketing and affiliation. The third will look at fintech, tokenomics, and cryptocurrencies. Finally, there will also be a conference about blockchain for developers. Blockchain app developers will be invited to the event free of charge, in order to benefit as many of the other attendees, sponsors, and exhibitors as possible. The exhibitors will, in turn have their goods displayed at their conference stands for the attendees to peruse. There will also be a Platinum sponsor package, which is an exclusive exhibitor spot that comes with a four-page interview in Blockchain Magazine. There will also be opportunities for sponsors to have their brands made visible to everyone attending the summit. During the event, there will be an exciting Hackathon, where the competitors will battle against each other and win a range of exciting prizes. The Ico pitch will also see ten exciting startup companies pitch their ideas to potential investors for the chance to form a lucrative partnership that can bring their vision to life. The end of the summit will perhaps be the most exciting part. There will be an interactive Q&A session, where the attendees can pick the brains of not only the developers, but also the speakers, investors, and sponsors. The event will feature a Blockchain Awards Ceremony where some of the most prominent thought leaders will be awarded prizes for their contributions to the industry. There will be a Crypto Cruise, where attendees will be treated to an incredible view of the Maltese coasts line. Finally, there will also be a crazy party where all the attendees are invited to join in for some fun by the Mediterranean seaside.